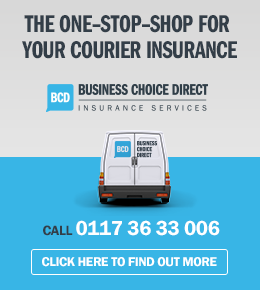 Need to insure your vehicle for Courier Use? Generate an invoice for a job you have covered, automatically sent to us. 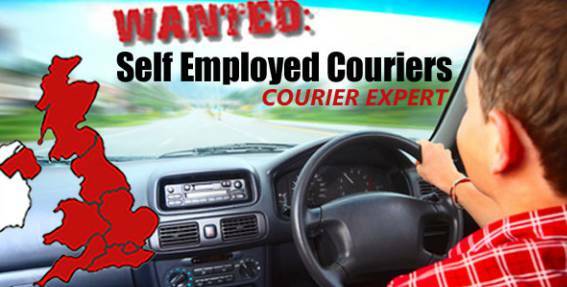 If you’re looking to become a courier, you’ve come to the right place! 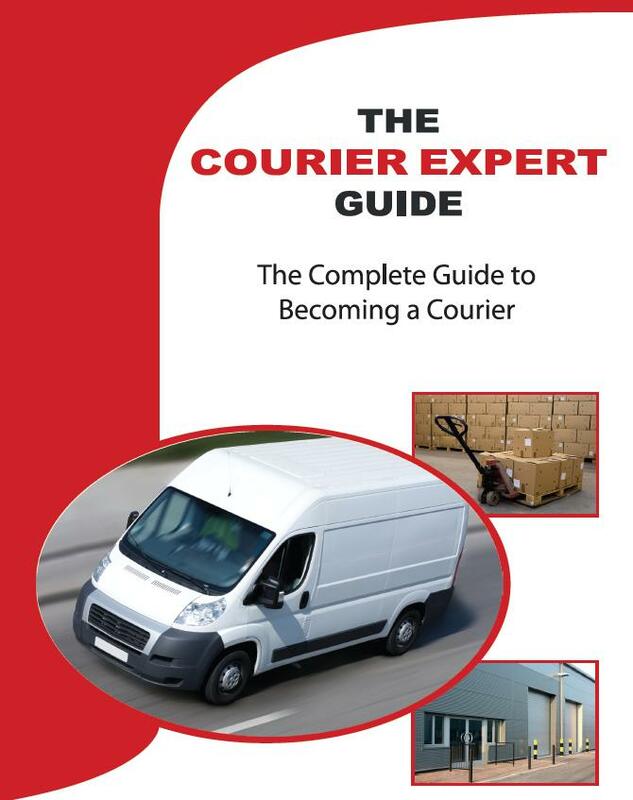 Courier Expert can provide you with all the important details on how to become a self-employed courier – learn how to get more courier work, find out your potential earnings per job and even cover any excess work of your own. 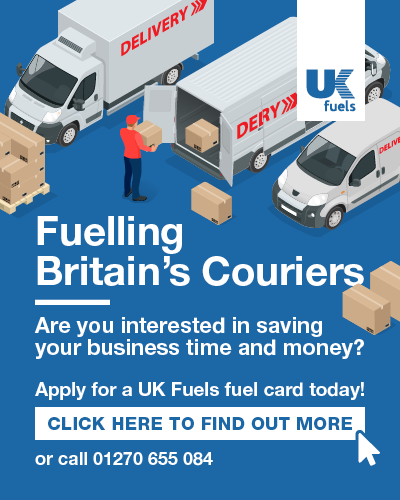 Courier Expert has a dedicated team of self-employed couriers all across the UK. Our couriers have a great reputation for delivering on time at the most efficient cost. You can read some genuine reviews from our self-employed couriers by clicking here. You can find all the information you’ll need to become a courier above. If you’re looking to be recruited give one of our friendly team members a call on 033 33 585 007.